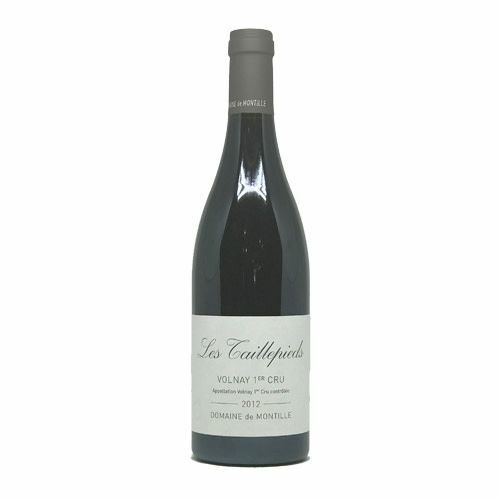 Impressively dense purple, the nose is quite backward but there's a wealth of flavour inside and the tannins are finer. Raspberry and black currant leaf notes abound. This is set to be a very exciting Tailepieds.